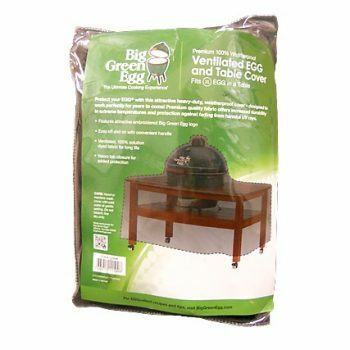 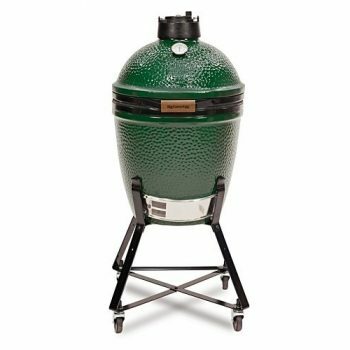 The Big Green Egg Acacia table for XL EGGs is made from a premium hardwood, has a fine grain that shows off the beauty of the solid wood. 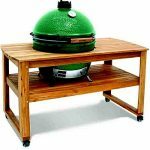 It’s handcrafted to the highest quality standards and provides ample and convenient working and serving area. 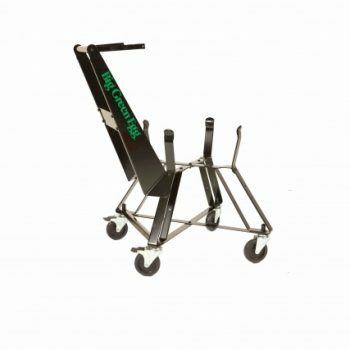 Caster wheels and table nest are included. 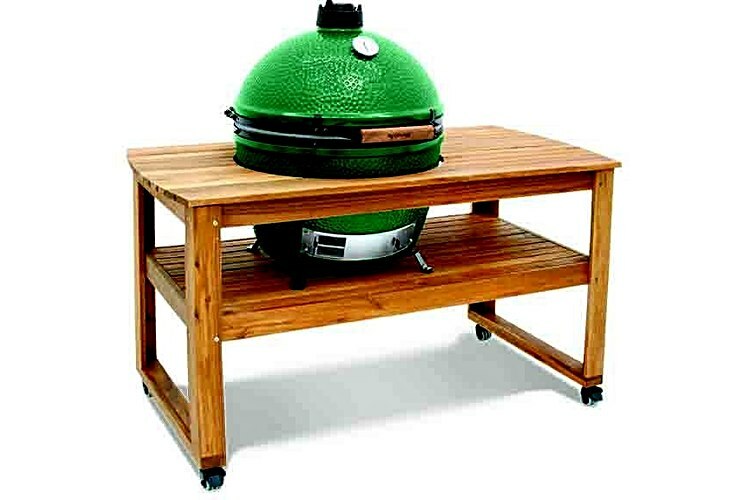 For more information about this product, please visit the Big Green Egg website or contact The Fireplace Company now.